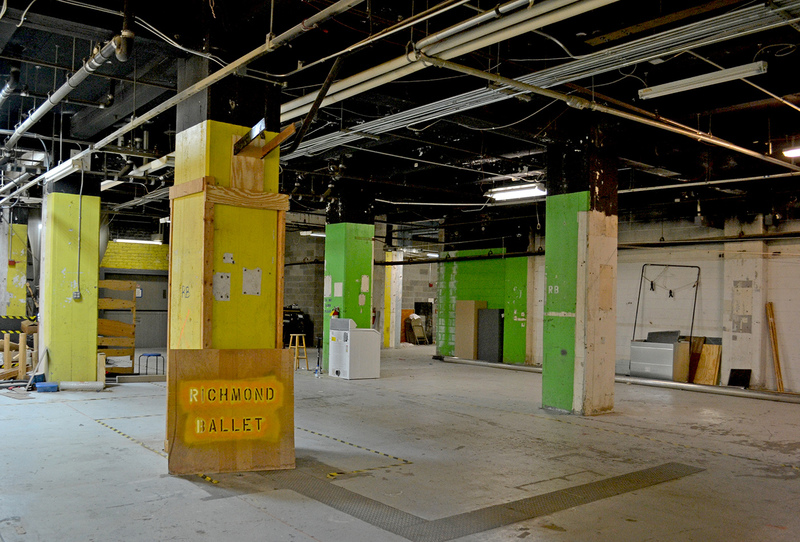 We’re excited that the renovation at Richmond Ballet is now underway. 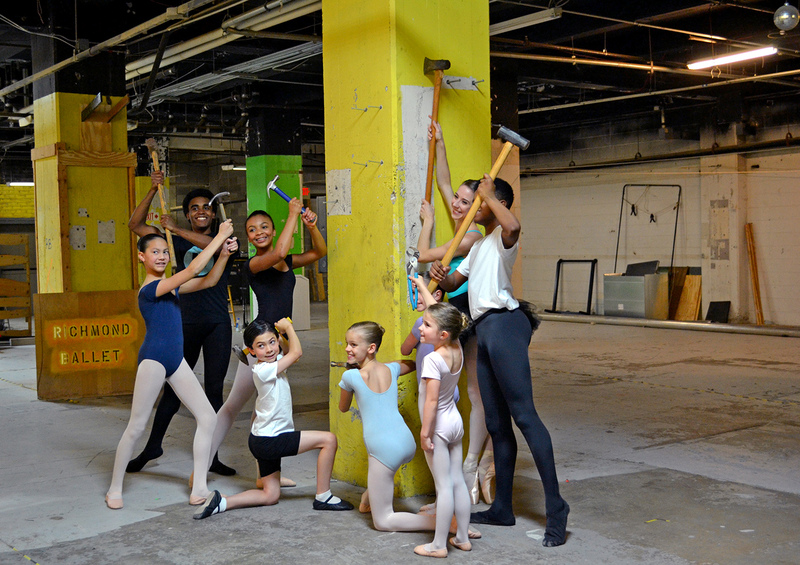 Our work – focused primarily in the Ballet’s basement – will result in two new practice studios, locker rooms, and additional administrative capabilities. We’re also expanding the main lobby to include a new grand staircase. 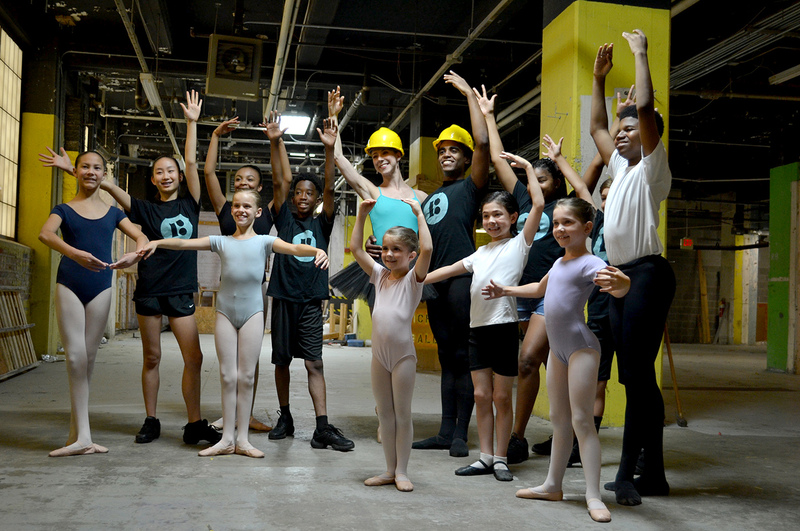 The additional practice studios will augment studio capacity for the School of Richmond Ballet and the Ballet’s Minds in Motion program, all part of the Ballet’s Road to the Future Campaign. 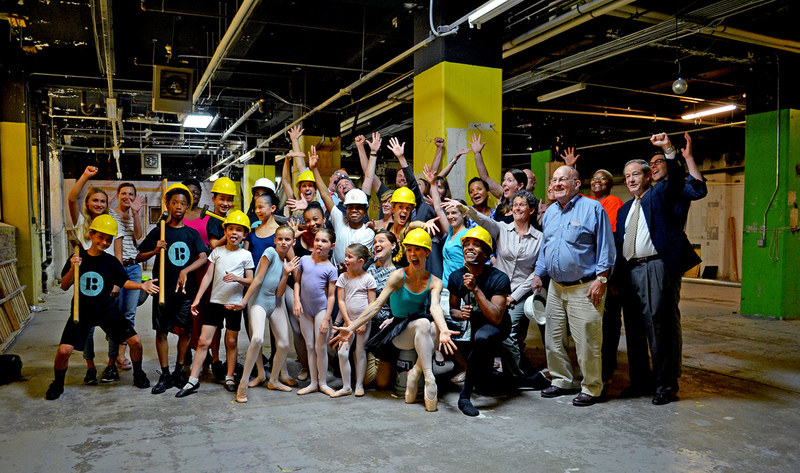 Enjoy the photos from the Ballet’s recent groundbreaking celebration!